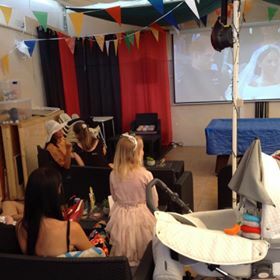 Love it or hate it, the Royal Wedding has been big news recently. 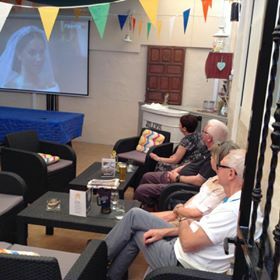 Many British citizens have been celebrating the Royal Wedding in Spain and a few of them are featured here for you. 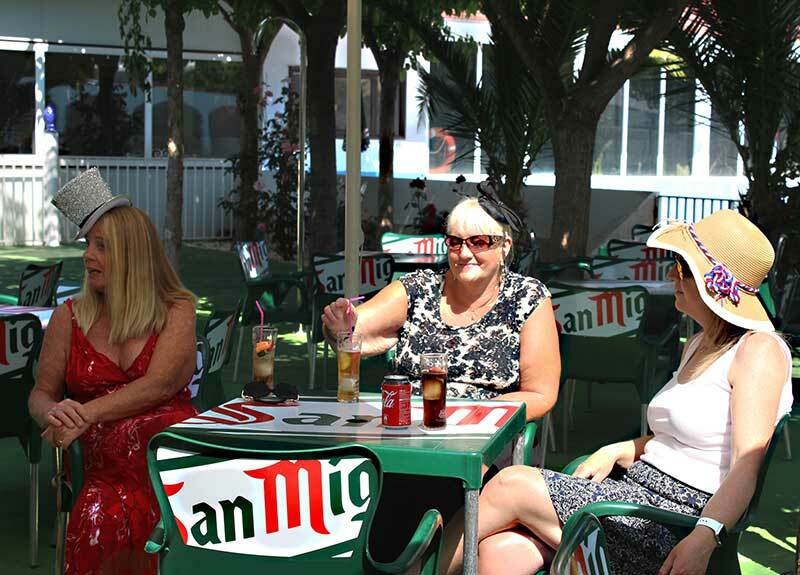 If you have any photos of your activities on Saturday, feel free to email them to info@spainbuddy.com and we’ll consider adding them into this article. 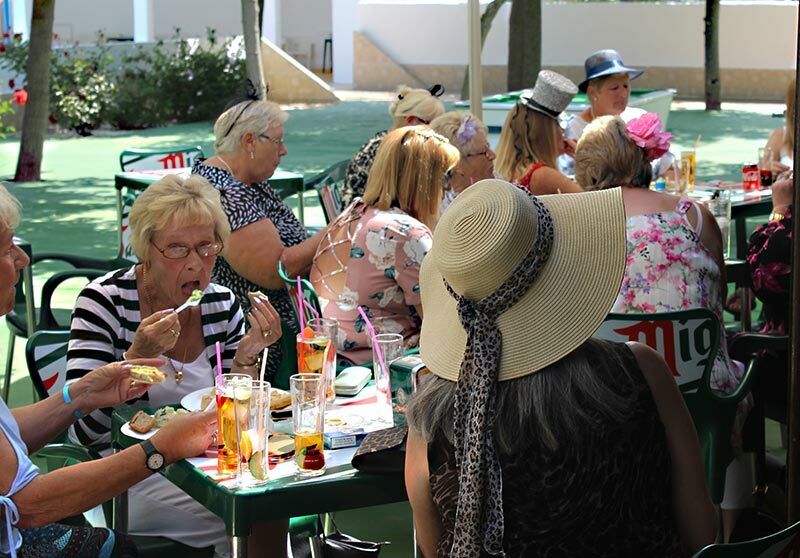 As you would expect, the British Consulate in Madrid was busy on Saturday, with guests attending from all over Spain. 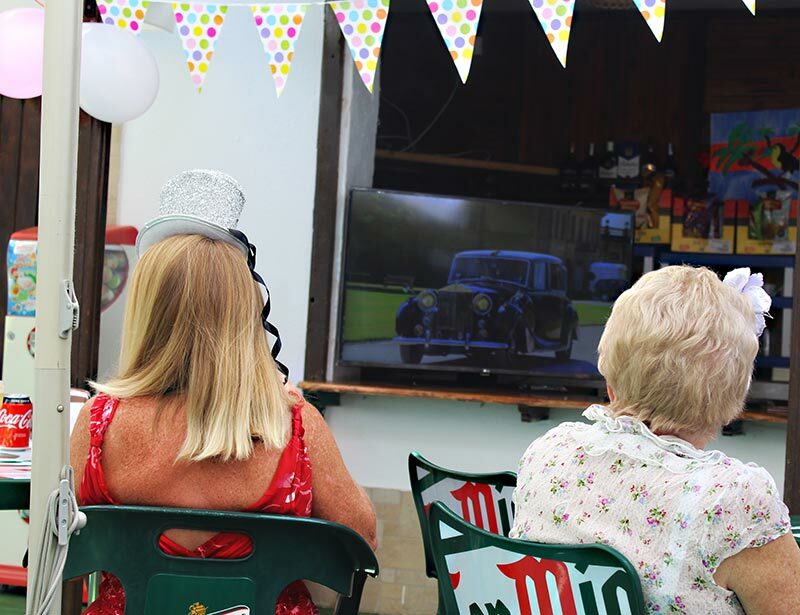 A garden party was held in the grounds, giving everyone a chance to meet old friends and make new ones. 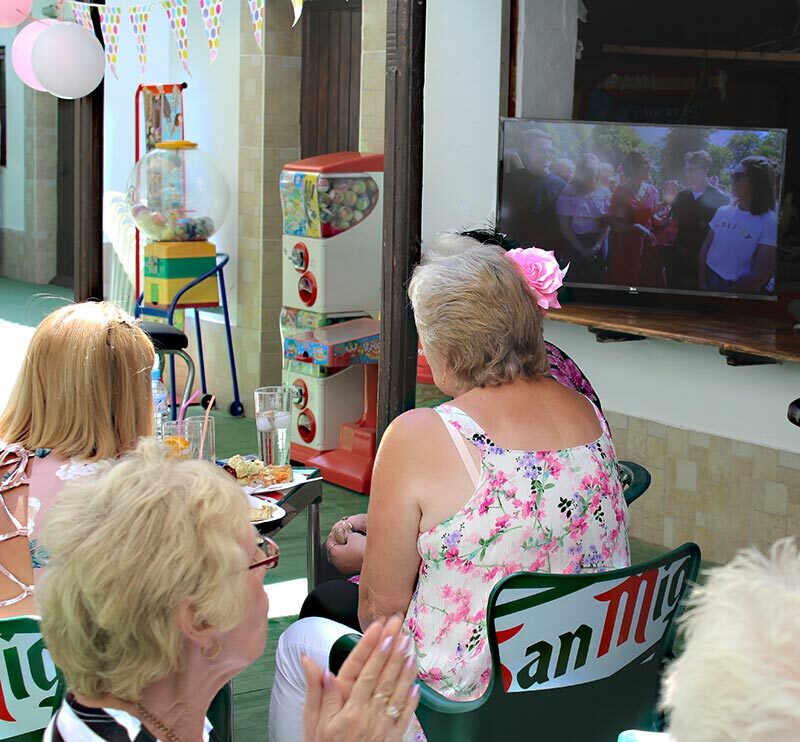 It was a great chance to enjoy the atmosphere and to watch the wedding live on the television. 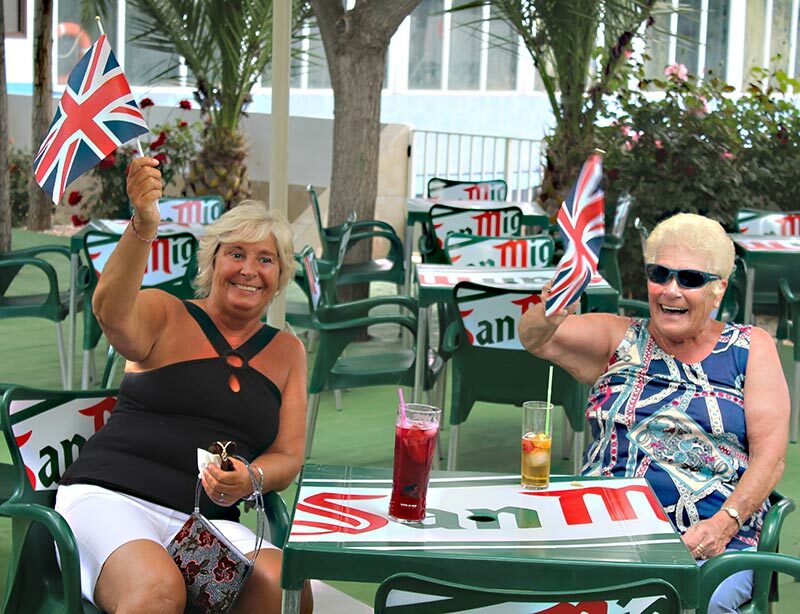 Pictured (L to R in centre): HMS Simon Hanley and Costa Women Founder Ali Meehan. 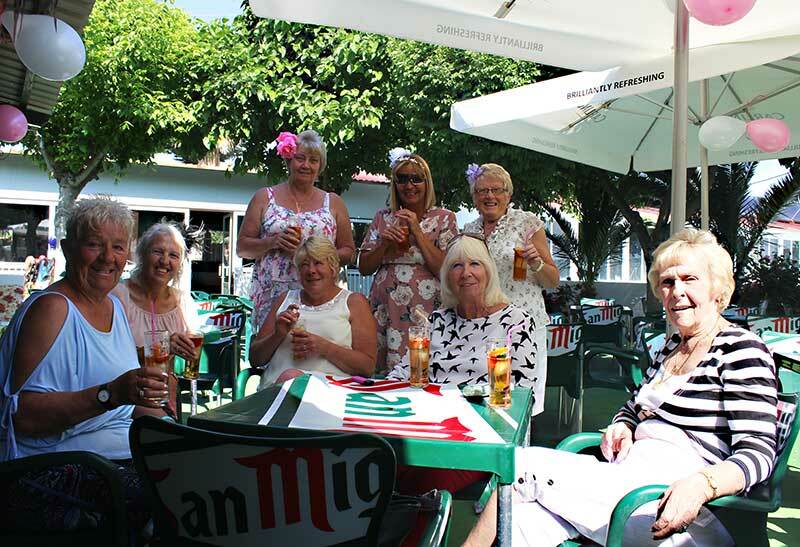 Other friends of Spain Buddy that were honoured at the garden party included the Samaritans in Spain and the Royal British Legion. 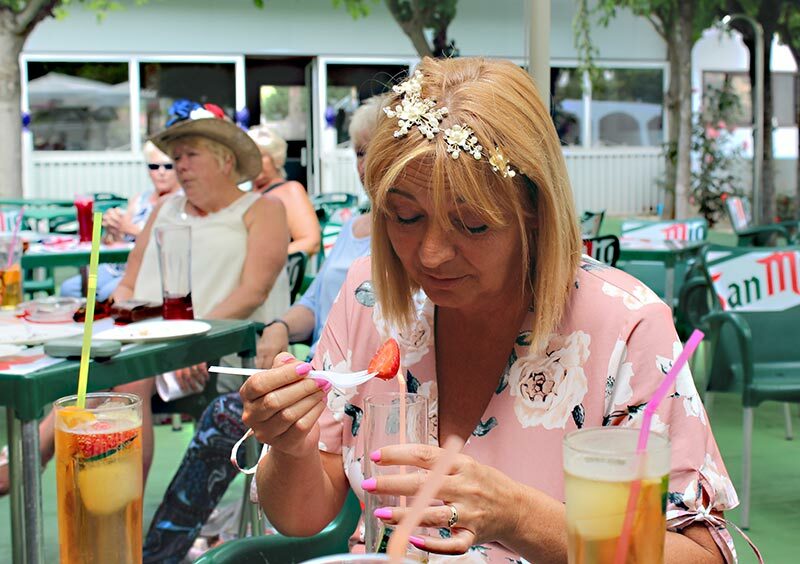 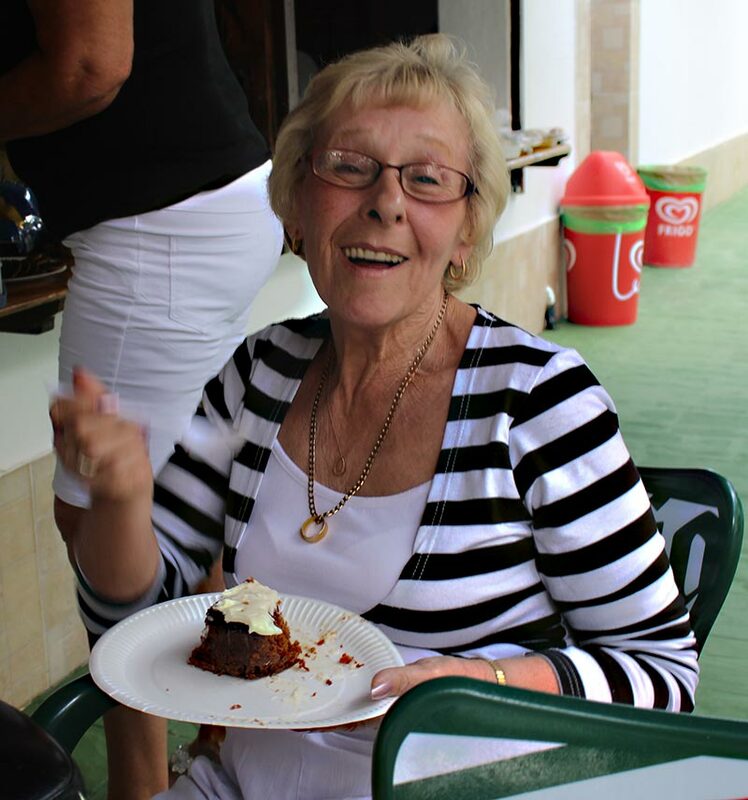 Our good friend Lorna Eade of Fly Photography has kindly sent us some photos of the 25 guests enjoying the day at the Saydo Park Hotel in Antequera. 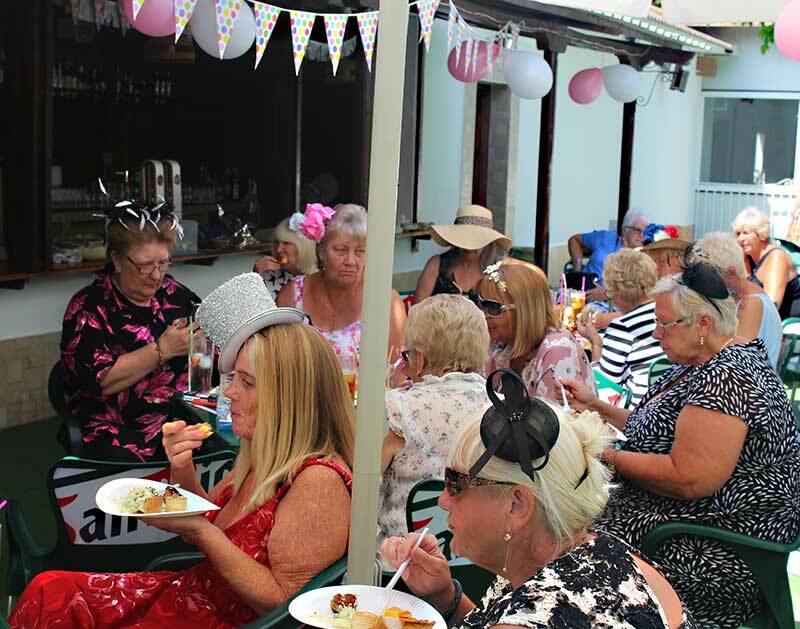 How lovely to see so many ladies getting dressed up for the occasion in such a super venue. 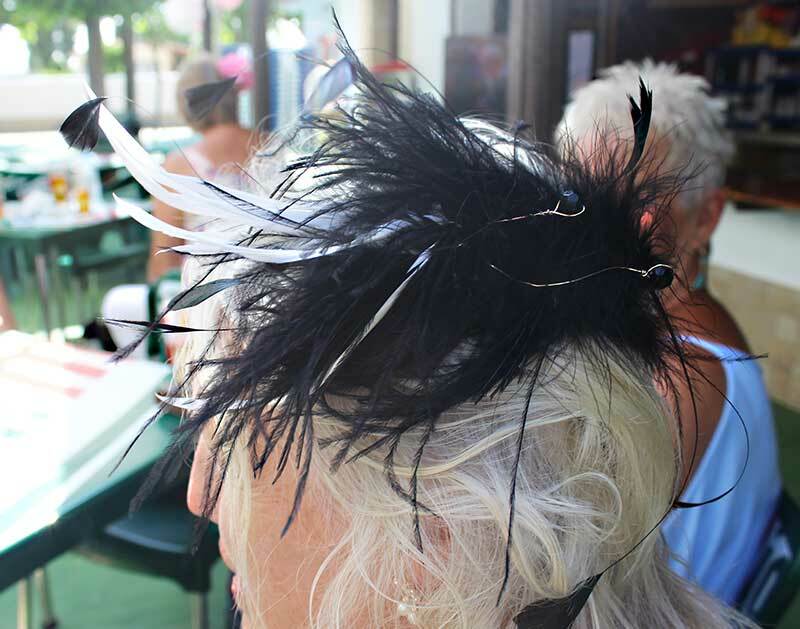 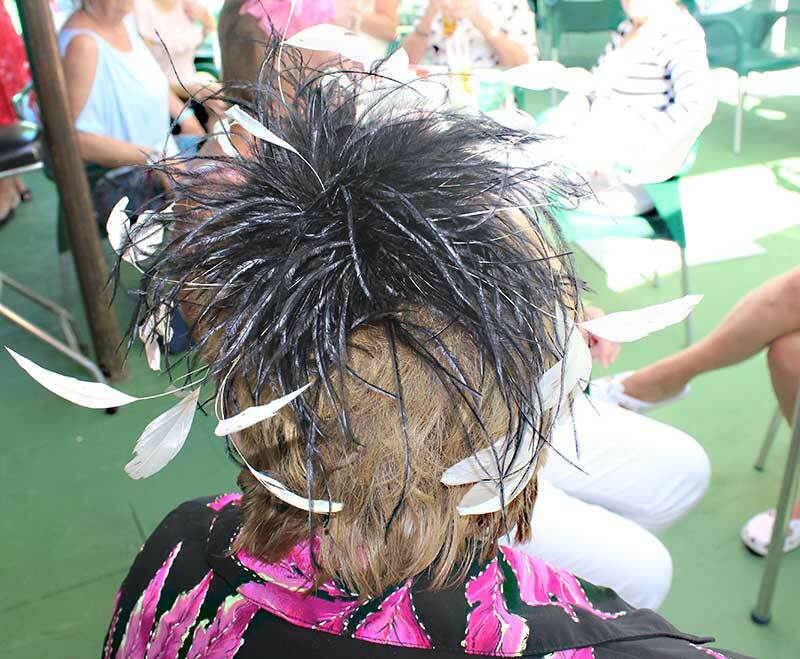 Loving those fascinators! 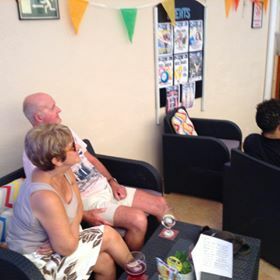 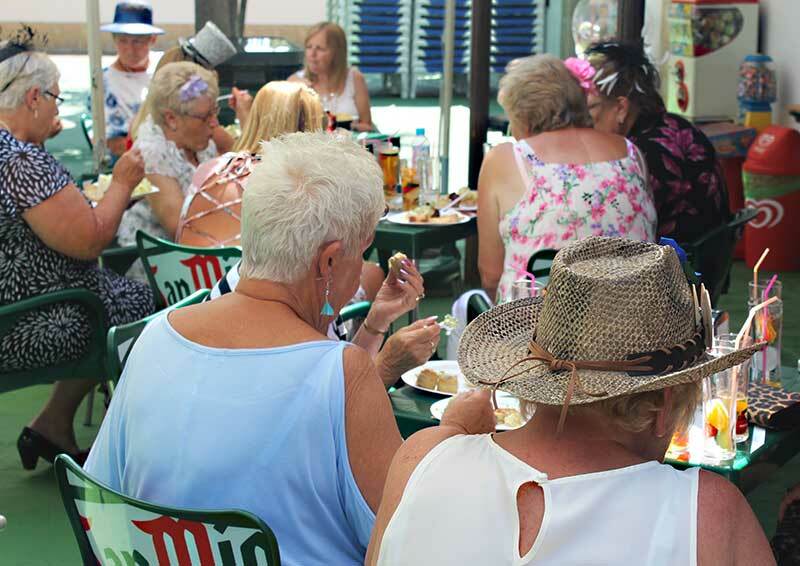 It was a small group at the fab venue, Jilly’s Bar in Algorfa on the Costa Blanca – but certainly no less enthusiastic! 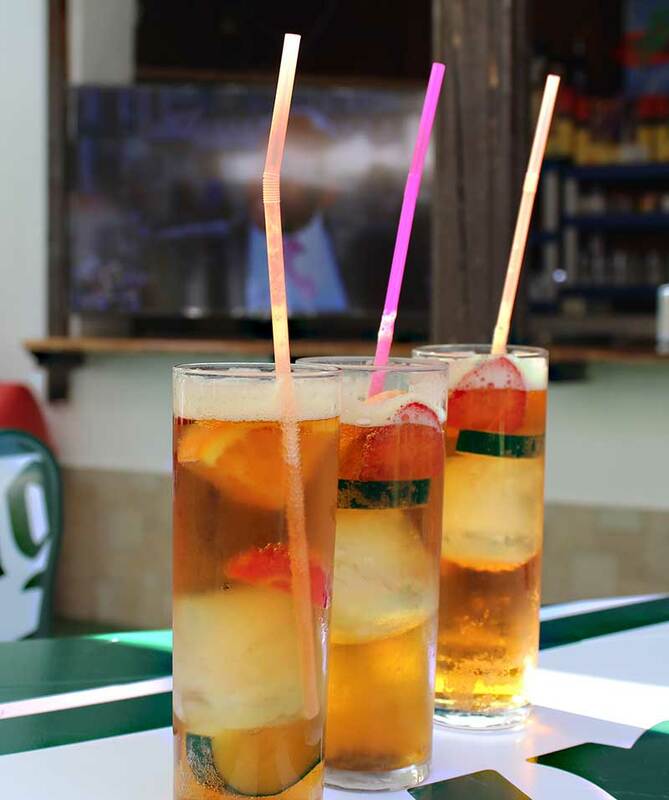 Want to be seen on this page? 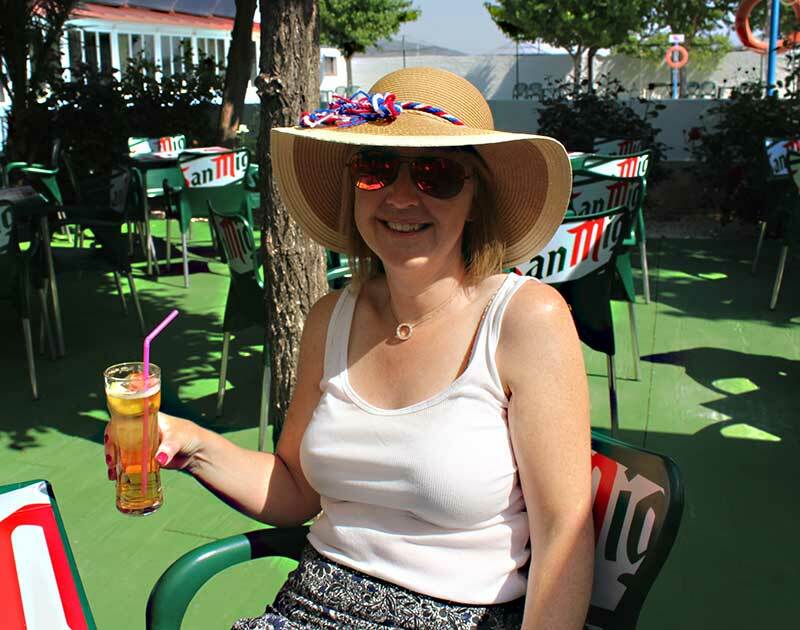 We have more photos winging their way to us as we type… but if you were celebrating the Royal Wedding on Saturday, somewhere here in Spain… we’d love to include your photos too! 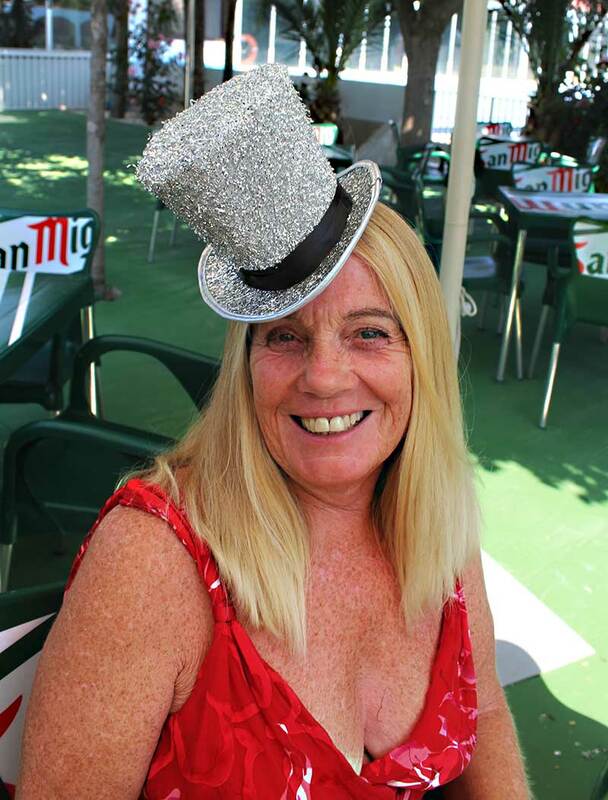 Please email them to info@spainbuddy.com with a description of who you are, where you were, and what you got up to.